A day after the anniversary of that awful tragedy and it is still on my mind. 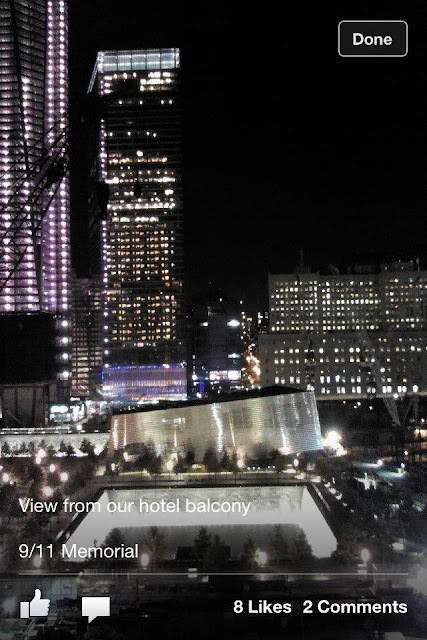 I remember exactly where I was and what I was doing the morning of September 11, 2001. My girls were both very little then, too little to recall the news coverage, worry about family, and the silence of the air when the nearby airport and air base shut down all flights. It is a tragic part of our nation's history. A friend shared links to middle school resources for helping your children to learn about something I still have trouble comprehending.